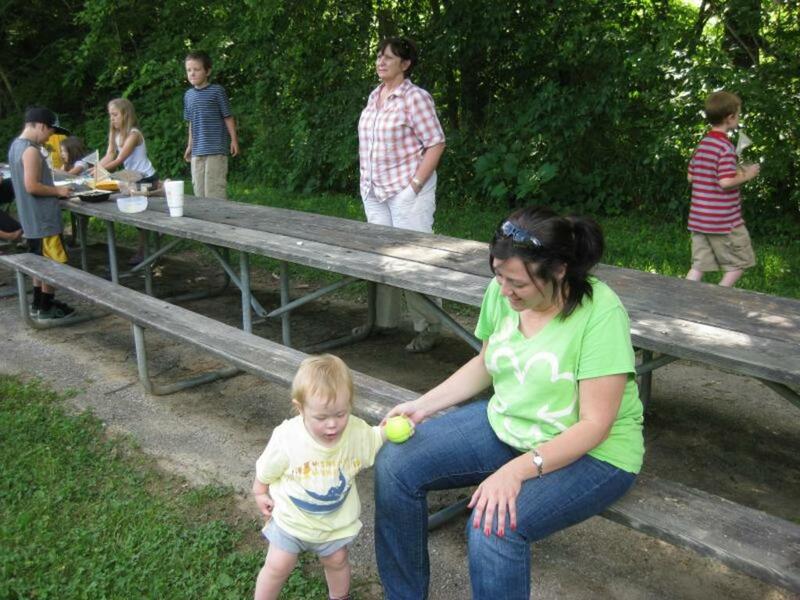 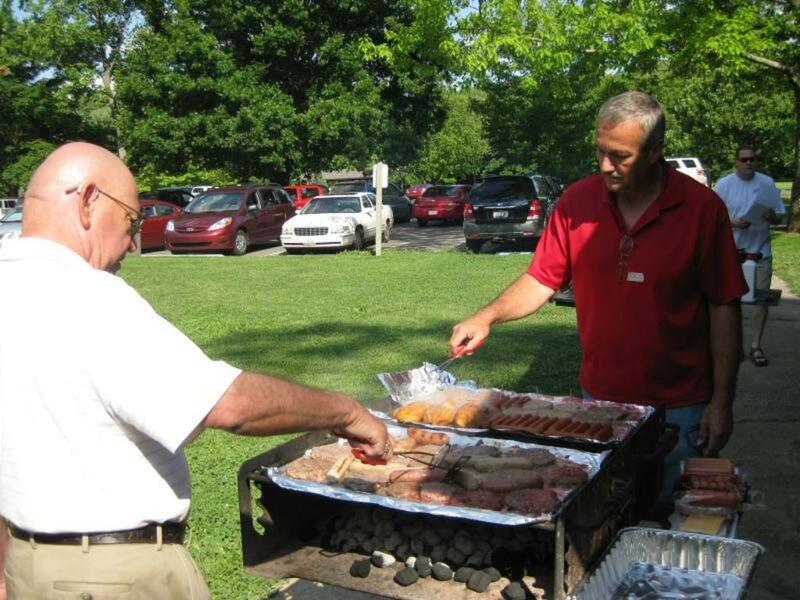 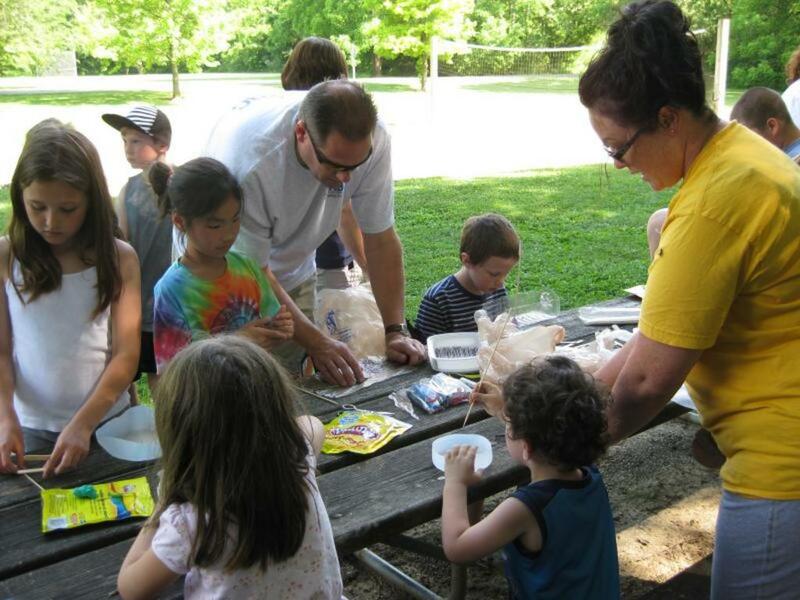 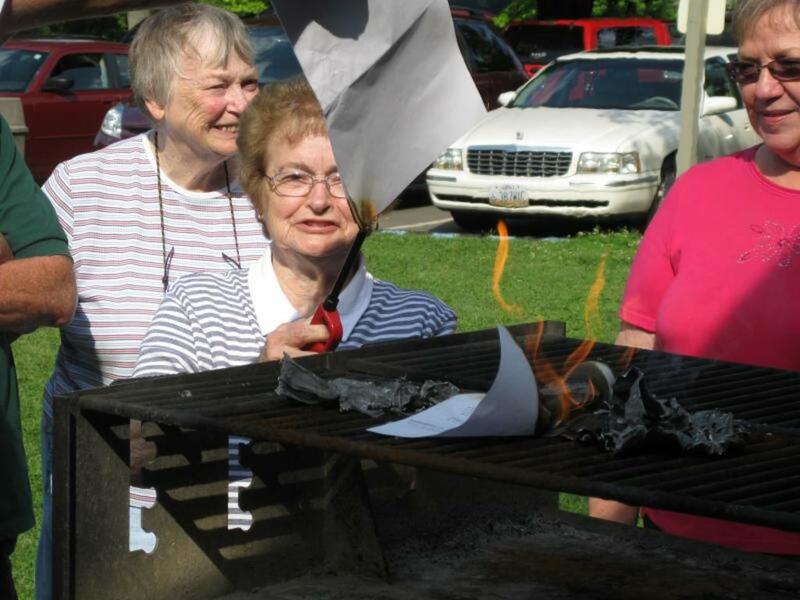 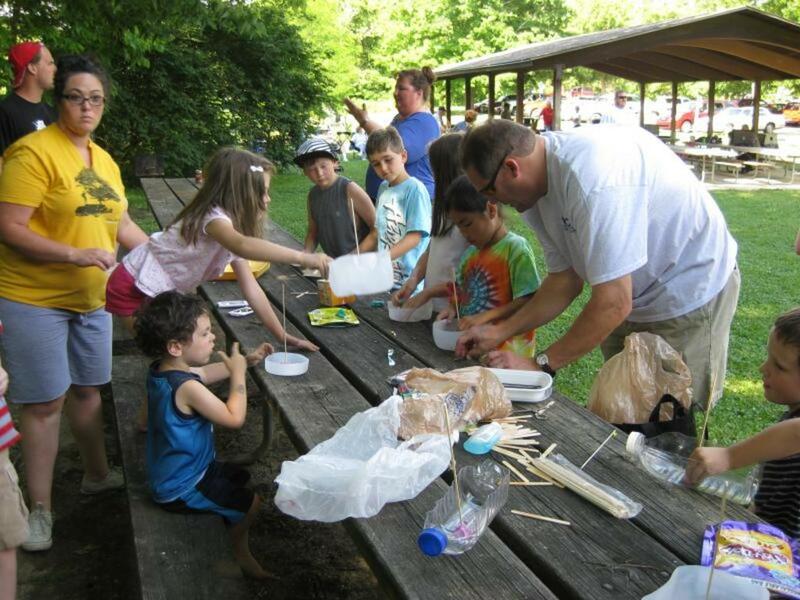 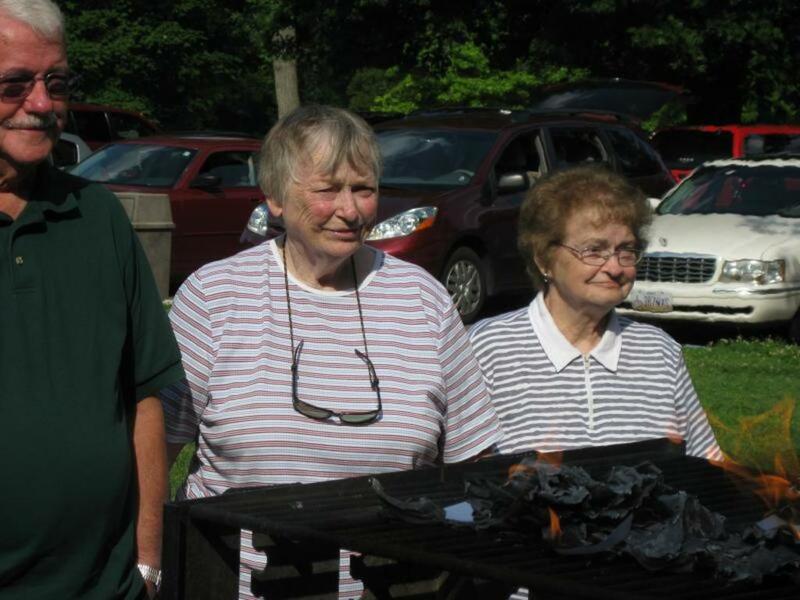 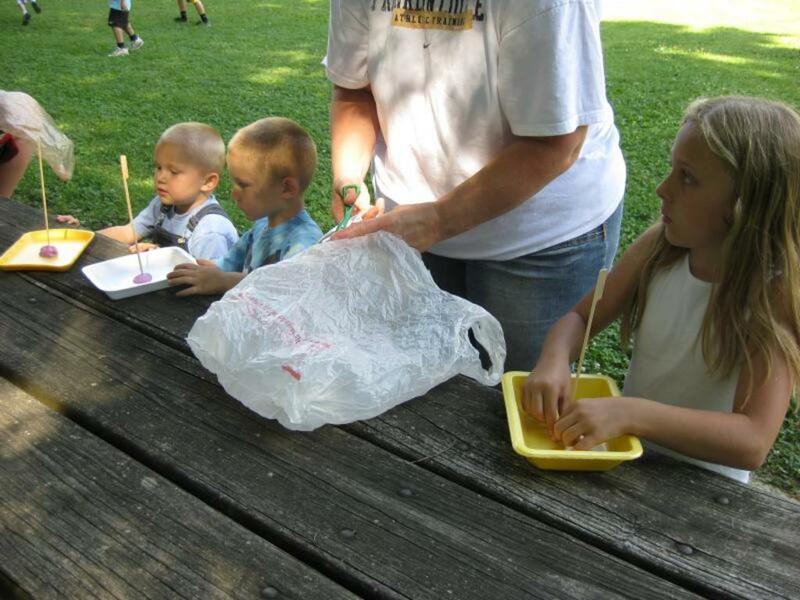 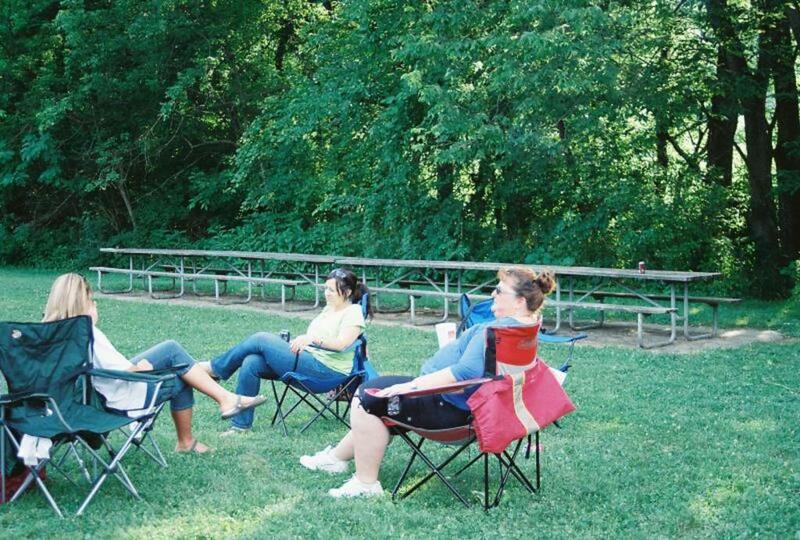 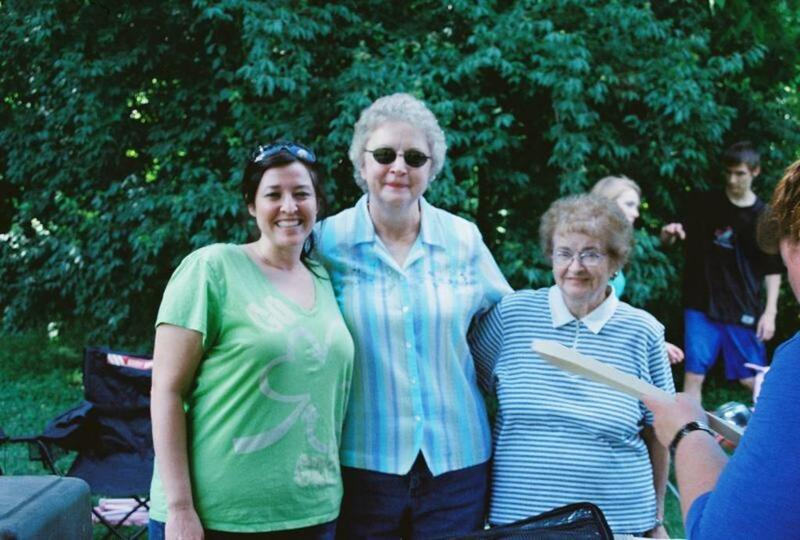 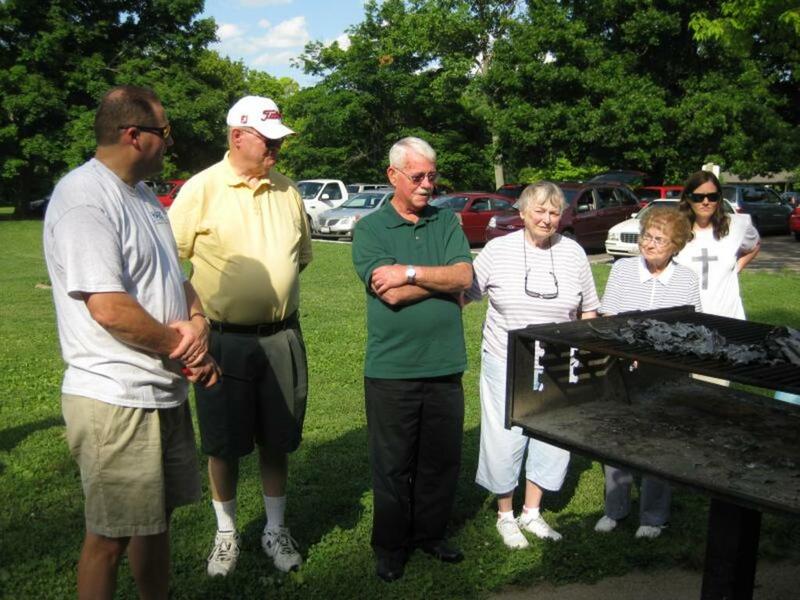 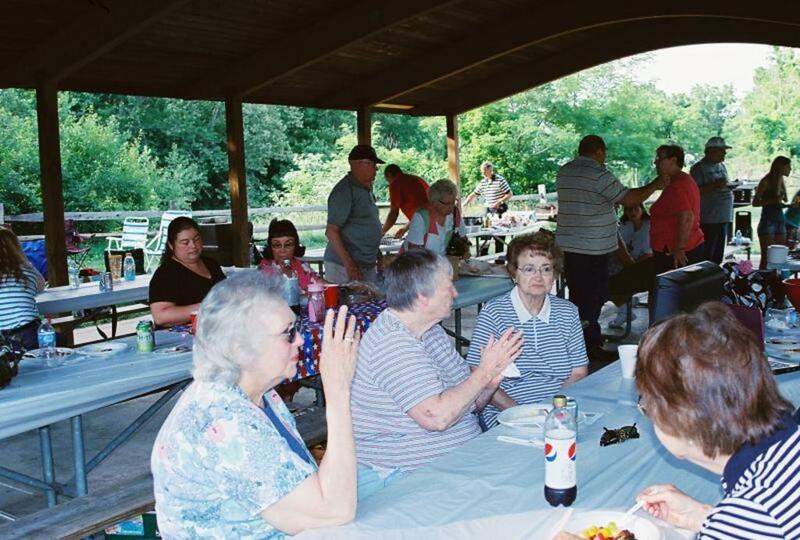 The church picnic was held June 3rd at Miami Whitewater. 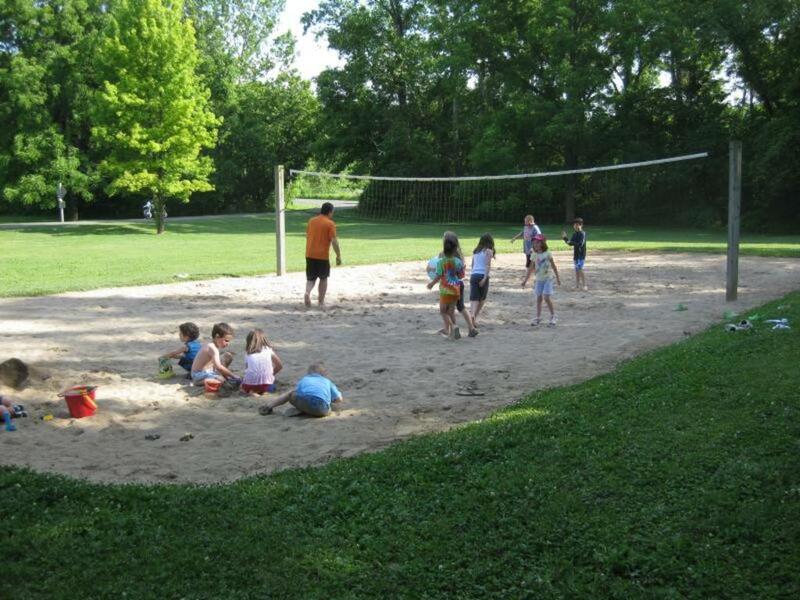 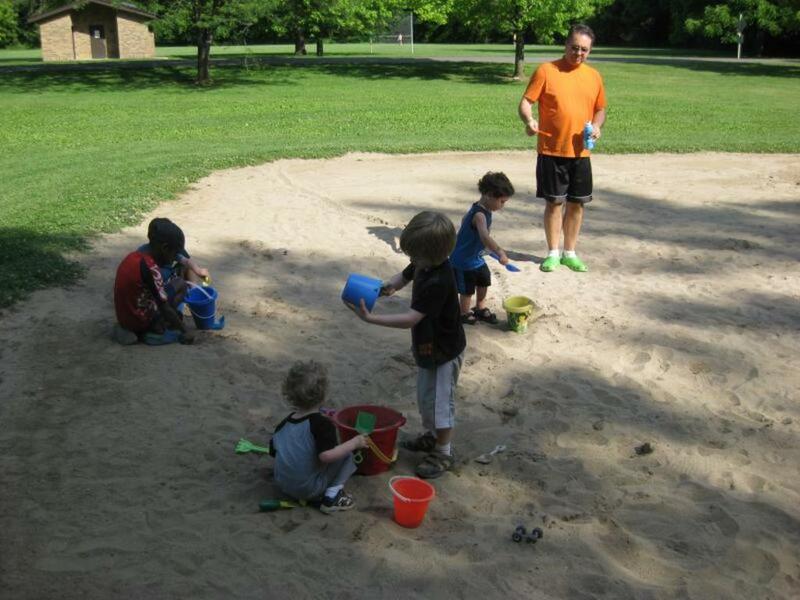 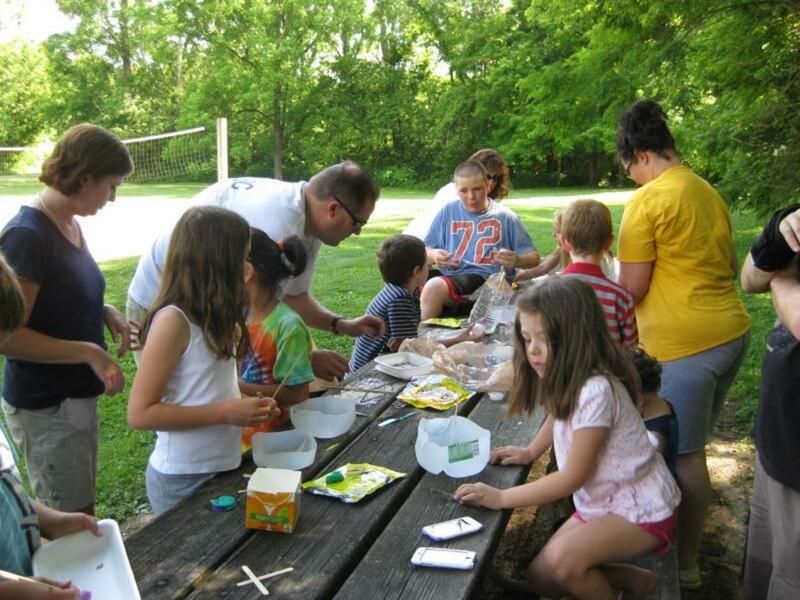 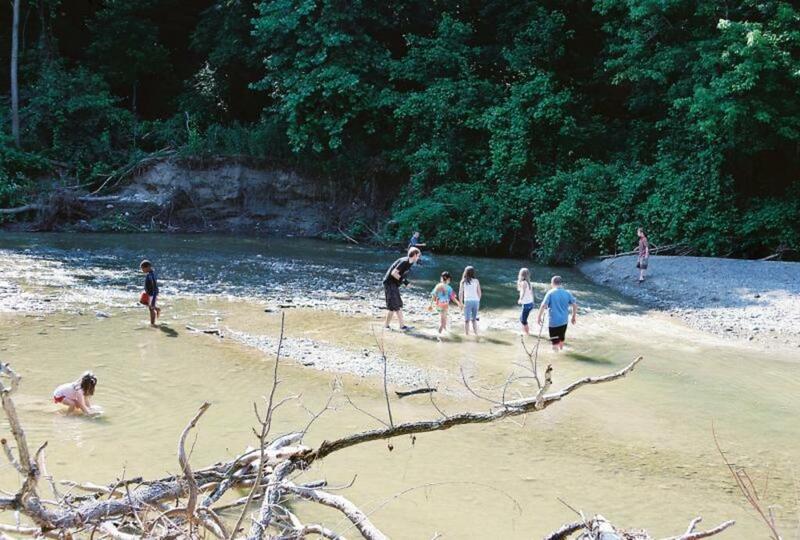 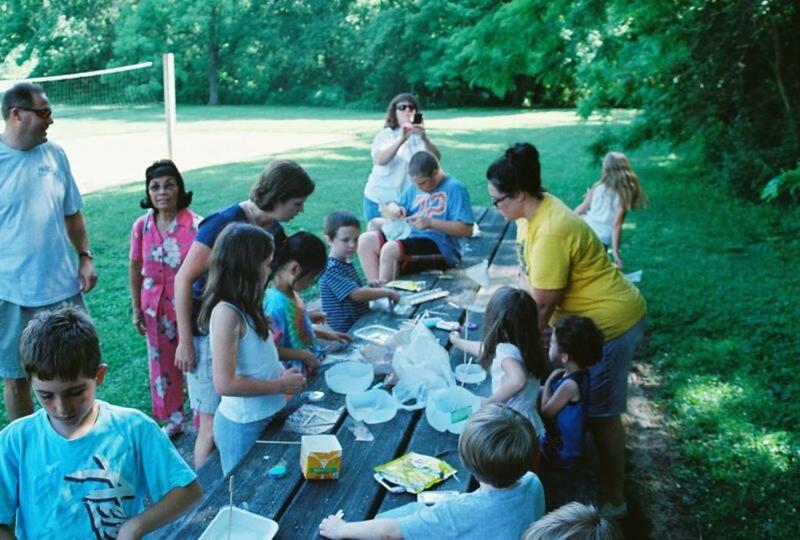 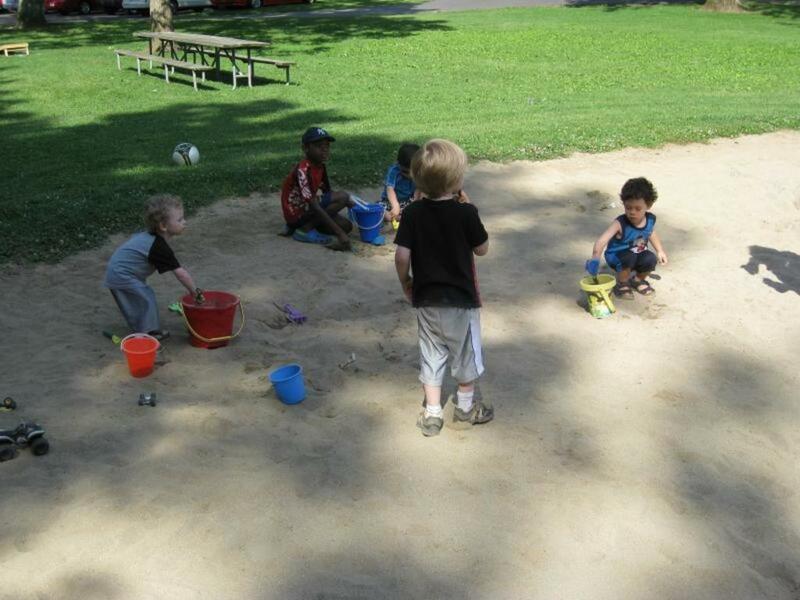 The children made sailboats and had races in the creek; they played in the sand; and tried their hand at volleyball. 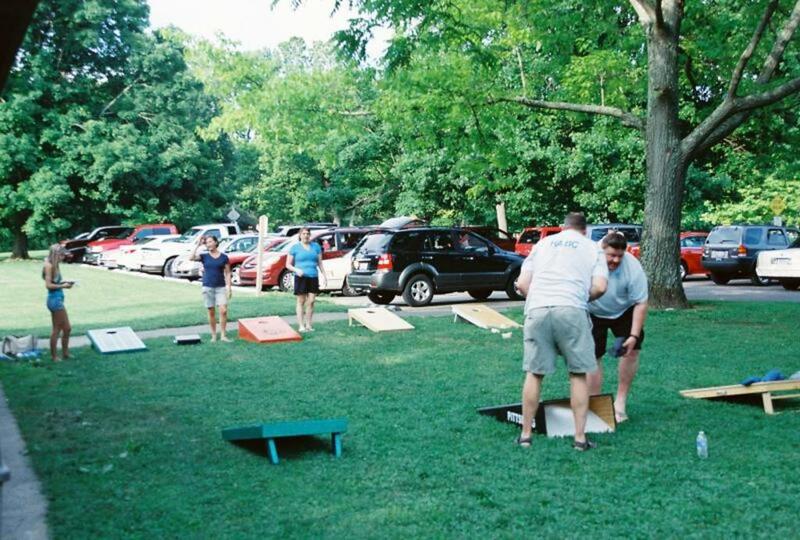 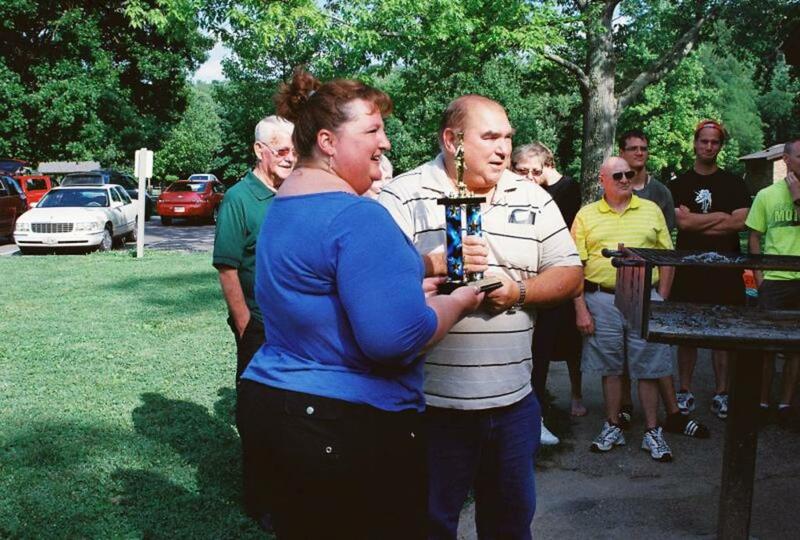 There was corn hole competition; and, of course, lots of food. 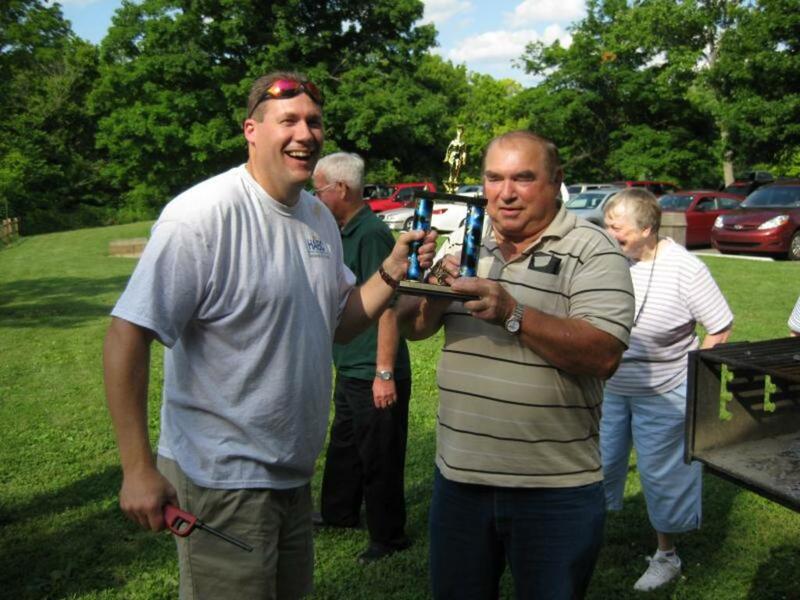 The men of the church participated in a Chocolate dessert contest. 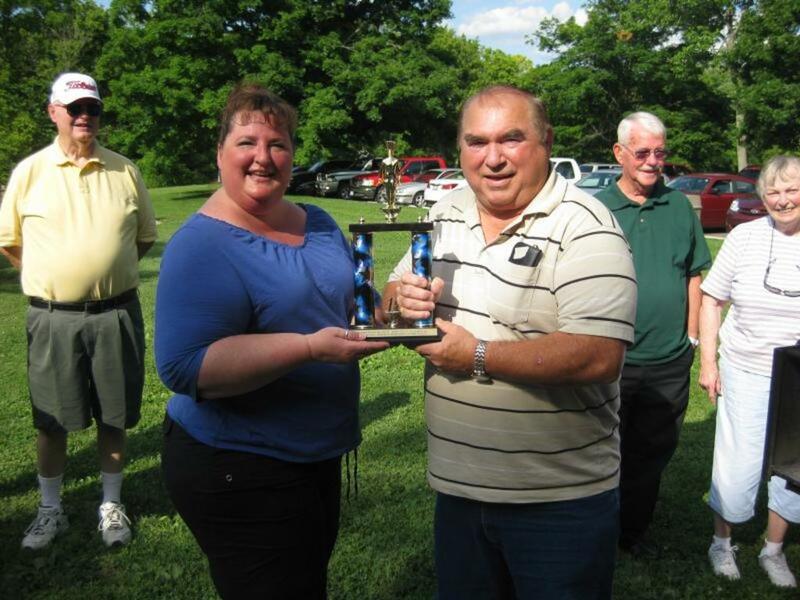 Jerry Loos won the "traveling" trophy. 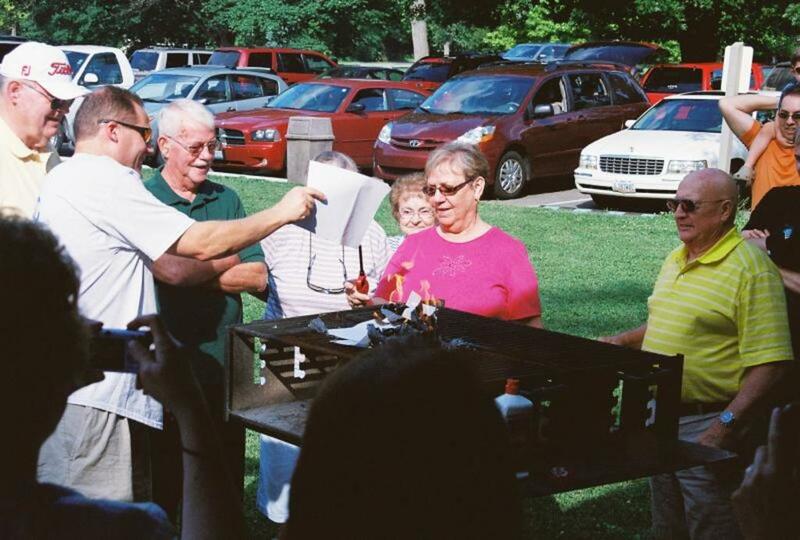 The special event was the burning of the mortgage papers. 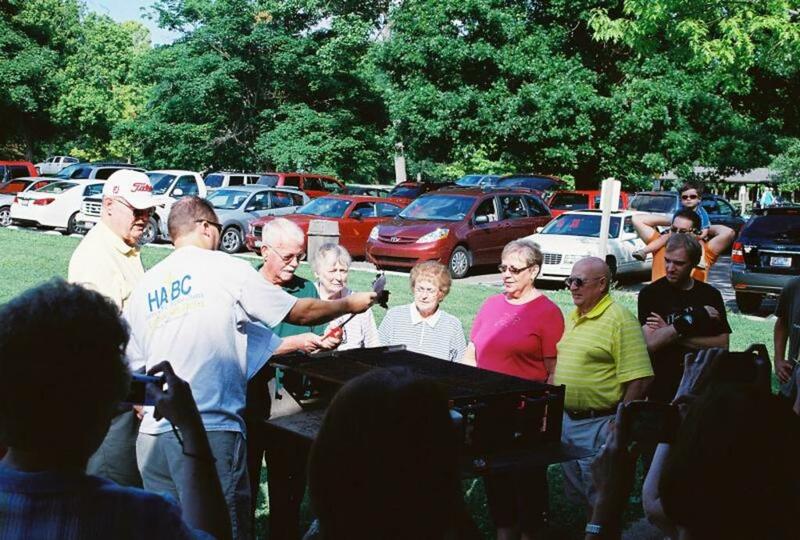 Harrison Avenue Baptist is now mortgage free.